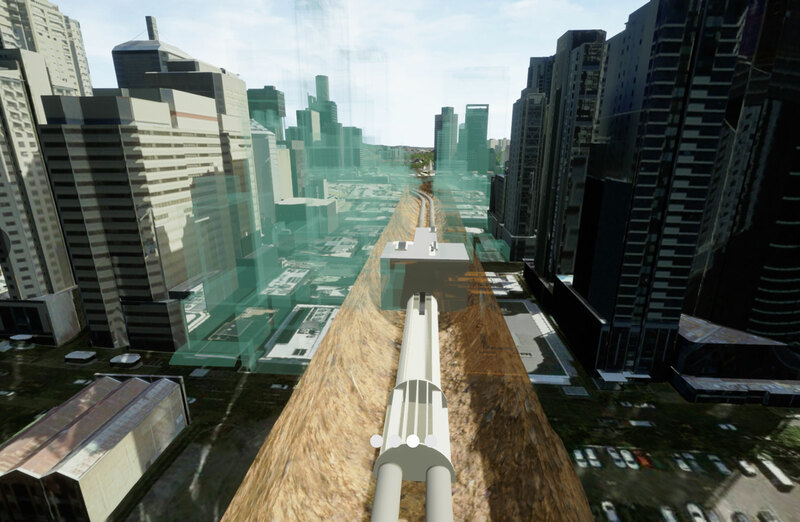 The Queensland government has declared a Cross River Rail Priority Development Area as it prepares to build a new underground station in the heart of Brisbane city. Treasurer Jackie Trad announced the Cross River Rail PDA would support the delivery of the new underground Albert Street station. 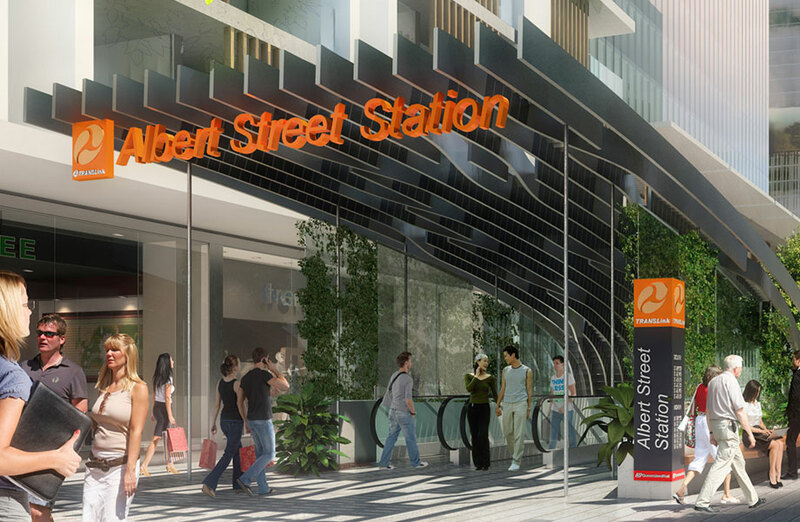 The 220-metre long station will be built 31 metres below Albert Street, making it the deepest station of the $5.4 billion Cross River Rail development. The station will provide rail services to the southern end of the CBD for the first time, with expectations around 67,000 people will use the transport connection each week day by 2036. 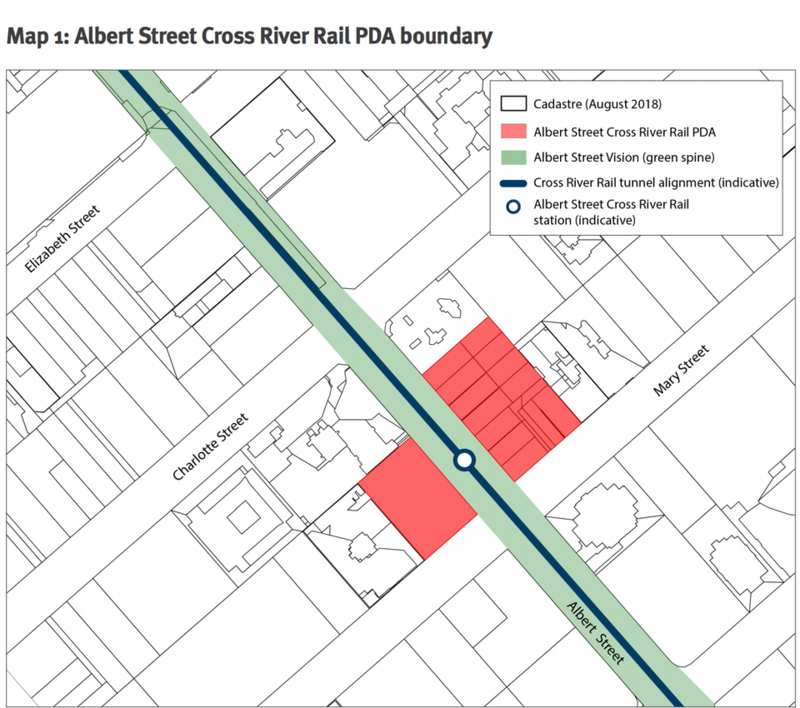 The PDA covers two land areas on the corner of Albert and Mary Streets, with an Interim Land Use Plan to be in place while a development scheme is prepared for the site. 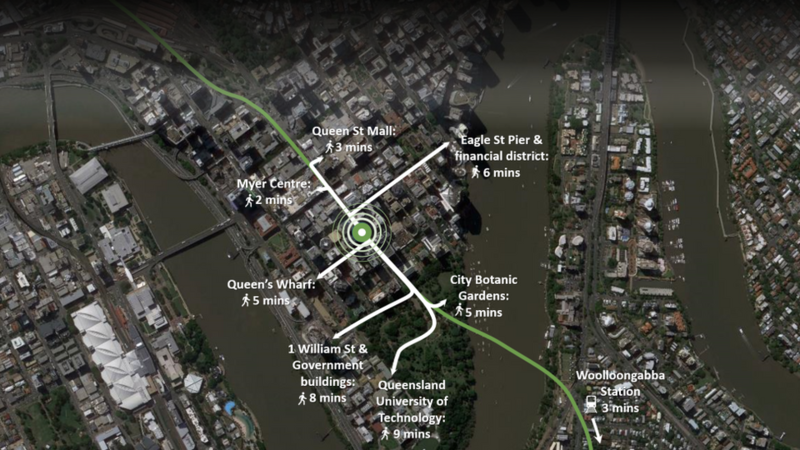 Deputy Premier and Treasurer Jackie Trad said the development is Brisbane’s first CBD station to be built in 120 years. 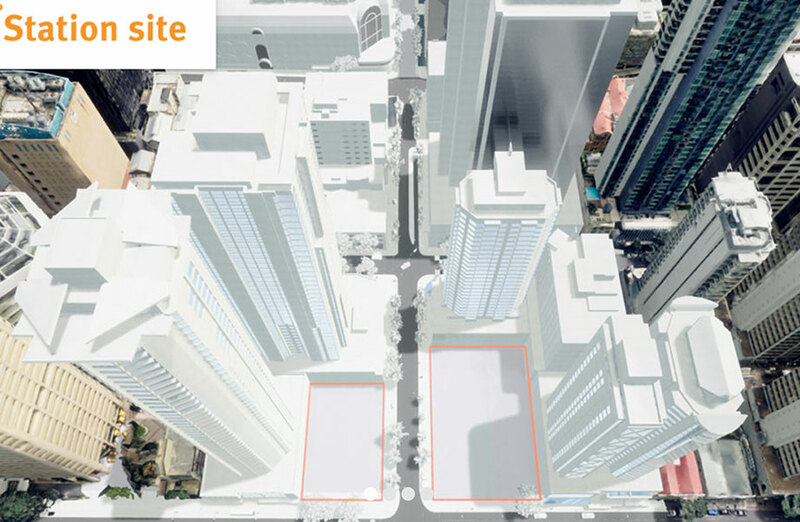 Brisbane City Council’s Albert Street Vision incorporates a ‘green spine’ that would run from Roma Street Parklands to the City Botanic Gardens to support the increase in pedestrian activity within the Albert Street CRR vicinity. Cross River Rail is a 10.2 kilometre rail line from Dutton Park to Bowen Hills, which includes 5.9 kilometres of tunnel under the Brisbane River and Brisbane City Centre. When complete, it’s anticipated a trip from Albert Street to The Gabba would take around three minutes. Trad says the infrastructure project will “unlock the bottleneck at the core of the transport network allowing more trains to run more often”. The community will have an opportunity to comment on the proposed development scheme for the Albert Street PDA when it is publicly notified in 2019.